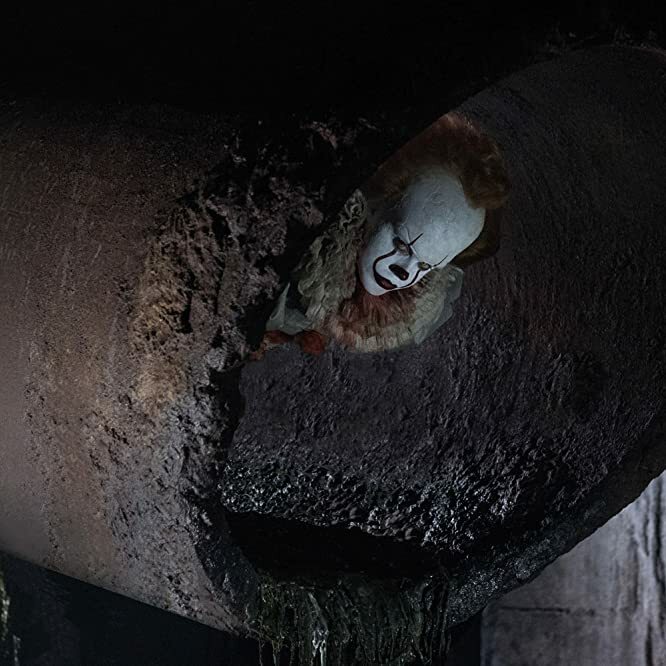 Learn more about the young actor who is poised to terrify audiences this September as the newest incarnation of Pennywise the clown in the reboot of Stephen King's It. He wasn't the first pick for Pennywise the clown. 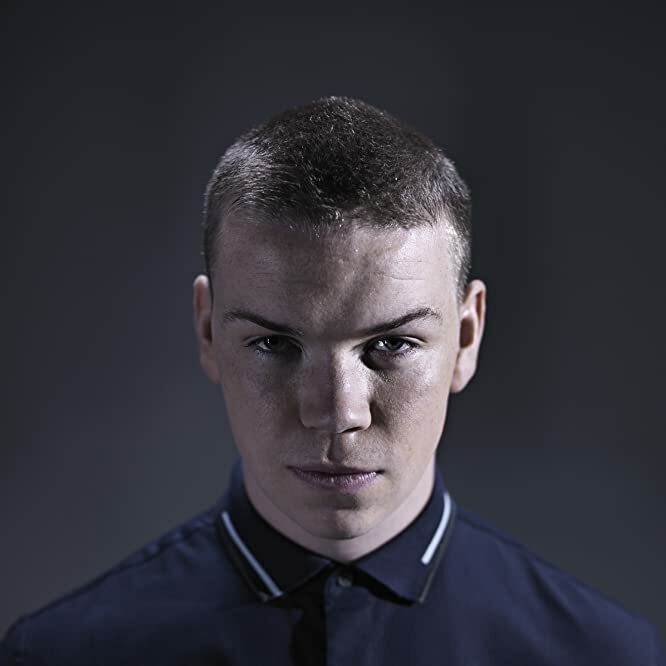 Before Skarsgård landed the role of Pennywise, Revenant and Maze Runner actor Will Poulter was cast as the iconic clown by then director Cary Joji Fukunaga. Fukunaga eventually left the production, and Poulter departed due to scheduling conflicts. Mama director Andrés Muschietti took over the project soon after, and Skarsgård was brought on to fill Pennywise's big shoes. When asked about his choice of Skarsgård for the iconic clown, Muschietti commented, "What I can tell you is that he is terrifying, and there was a lot of work involved in bringing a new version of that character to life. 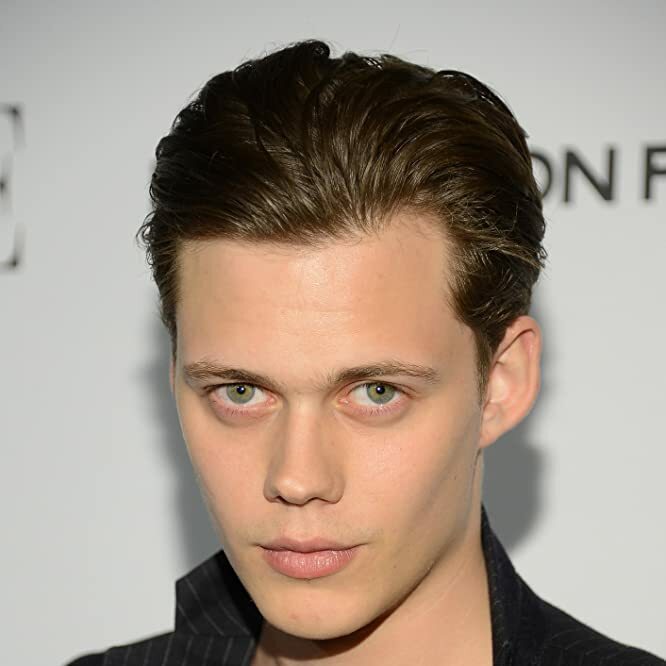 The work I did with Bill Skarsgård was great, and he was amazing and a very impressive, talented, sweet young man." Acting runs in the blood. Bill’s father, Stellan, perhaps the most famous of the Skarsgårds, has been acting since 1968, starring in Good Will Hunting, the Thor franchise, and countless others. Older brother Alexander is best known for his role as the Norse vampire Eric Northman in "True Blood," and Gustaf appears on “Vikings” as the shipmaker and infrequent mystic Floki. Younger brother Valter has had roles on TV series in Denmark and Sweden. He’s no stranger to playing the supernatural. If you want to see more of Skarsgård playing creepy and supernatural beings, check out his Netflix horror series, "Hemlock Grove." 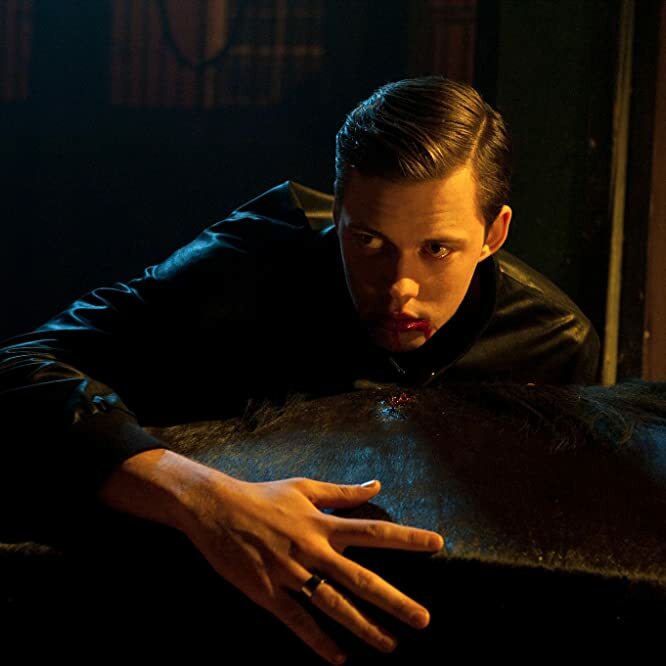 Skarsgård spent three seasons playing Roman Godfrey, a half-human, half-vampire who teams up with a werewolf from the other side of the tracks to solve the brutal murder of a teenage girl, taking on a cult determined to destroy all supernatural creatures in the town of Hemlock Grove. 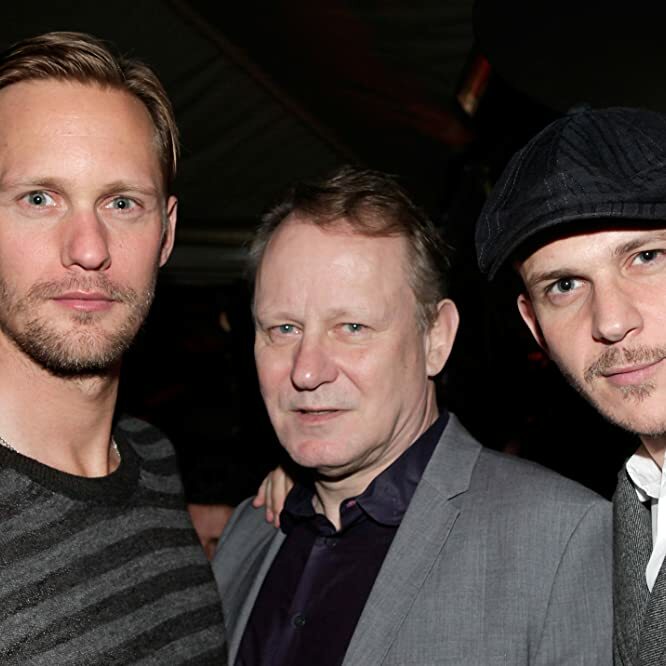 At 21, Skarsgård was nominated in 2011 for a Guldbagge Award for Best Actor for his role as boy with Asperger syndrome who tries to help his older brother find love in the 2010 film Simple Simon. He received a 2012 European Film Promotion (EPP) Shooting Stars Award, which showcases 10 up-and-coming European actors each year during the Berlin Film Festival. Riz Ahmed was also selected that year. Previous Shooting Stars Award recipients include Daniel Craig, Rachel Weisz and Maisie Williams. He has multiple movies premiering in 2017. We still have a few months to wait until It premieres Sept. 8, 2017. Until then, you can catch up on Skarsgård in his other 2017 releases, including the romance drama Battlecreek, which premiered Feb, 1, and the action-thriller Atomic Blonde, which premieres July 28 and stars Charlize Theron, James McAvoy, and Sofia Boutella.